VEGAS Pro 16 offers the exact software version you need. 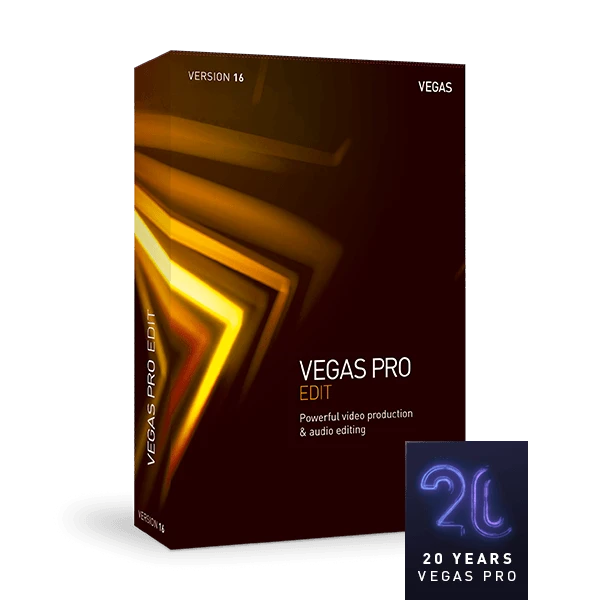 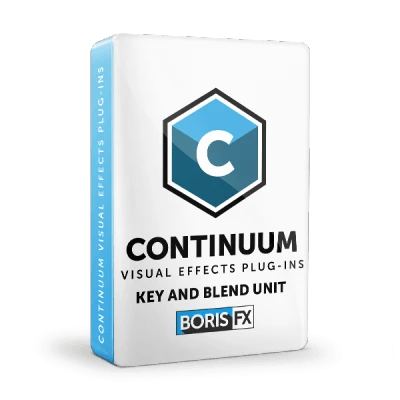 All VEGAS Pro versions have one thing in common and that's that they offer incredible performance for the highest demands in video editing. 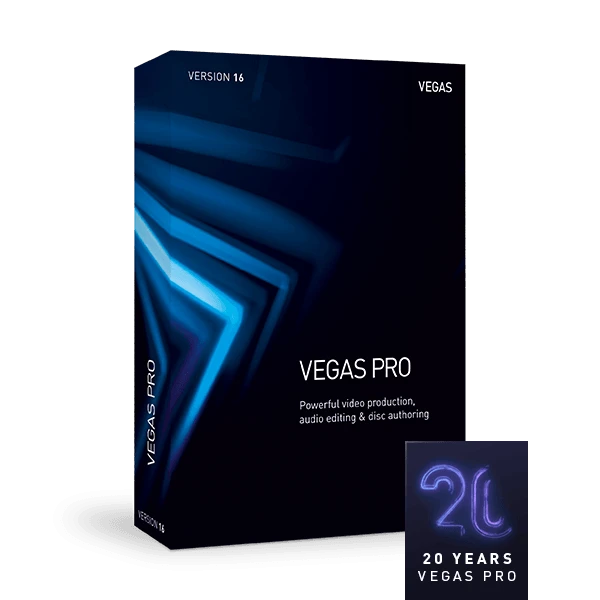 Learn about the most important features in each version to find which one is right for you.